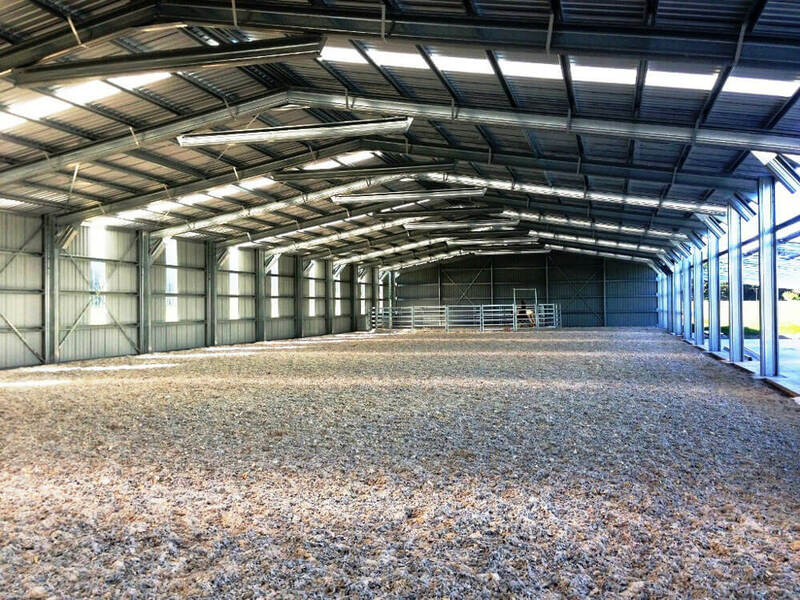 Just as no two farms are alike, no two farm sheds should be the same. 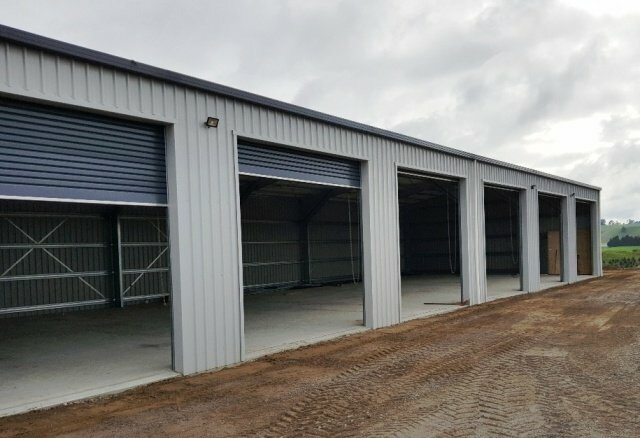 Taking into account your unique climate, environment and business needs, we discover, design and build a cost-effective, durable and above all, fit for purpose building. 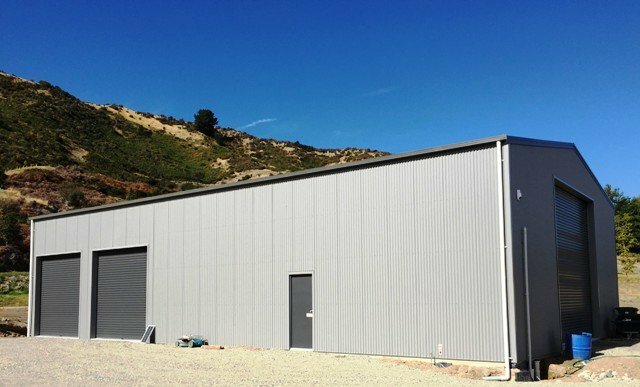 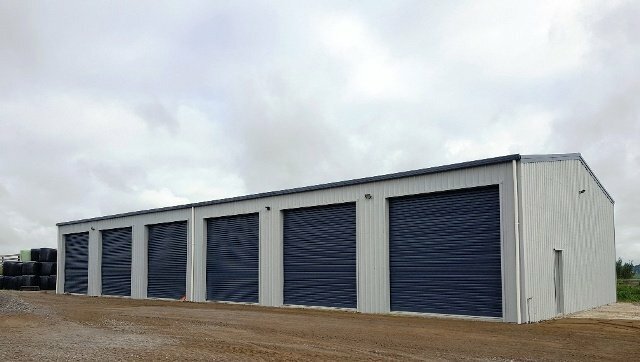 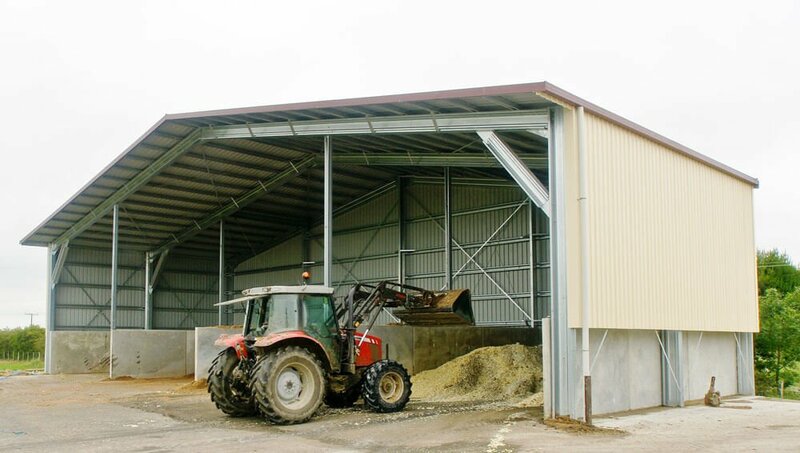 Specialised Structures is a construction company with a wide range of expertise building farm sheds for a variety of uses. 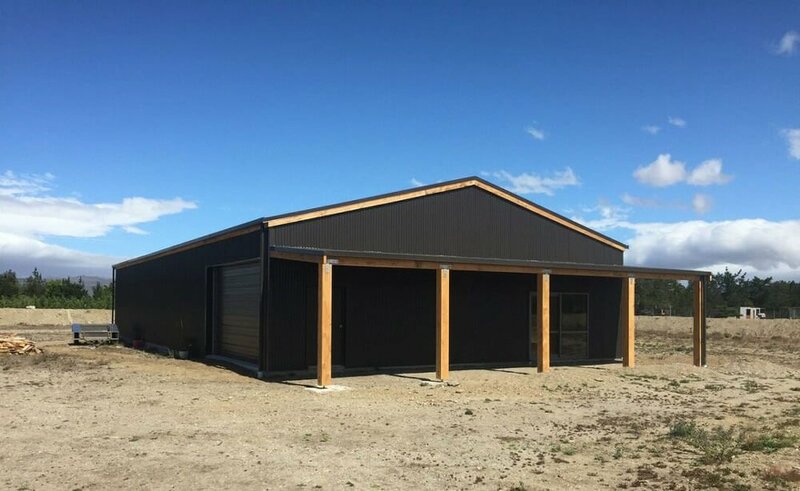 Some of our farm shed projects include kitset pole sheds, calf sheds, hay barns, implement sheds, tool sheds, horse stables, aviaries, and animal shelters. 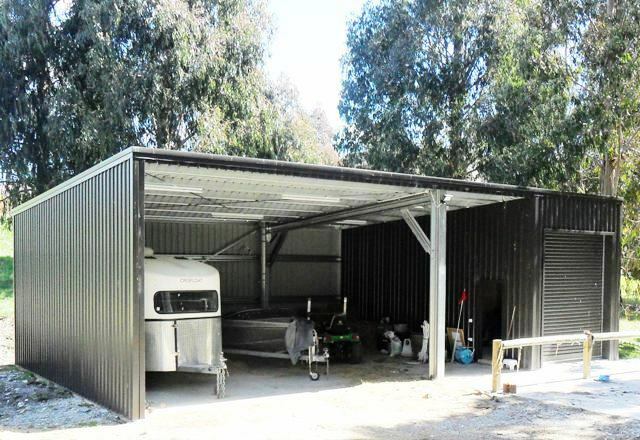 Depending on the end use of your farm shed, we can build and design sheds in a variety of materials including wooden farm sheds, kitset pole sheds, concrete tilt panel, cold rolled steel, structural steel and timber. 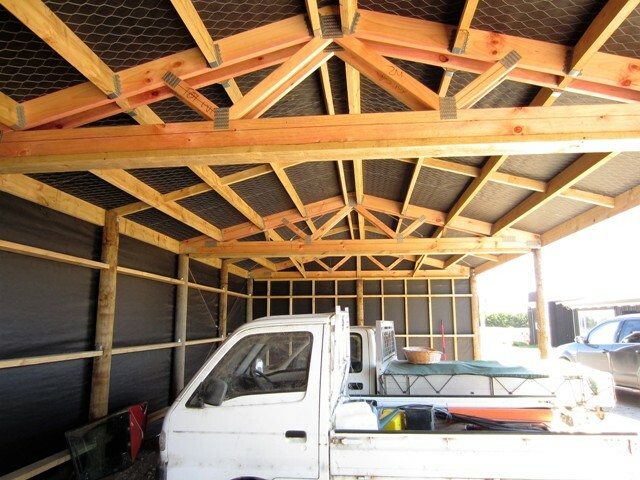 We also offer the opportunity to build kitset farm sheds and can provide you or your builder with a construction kit. 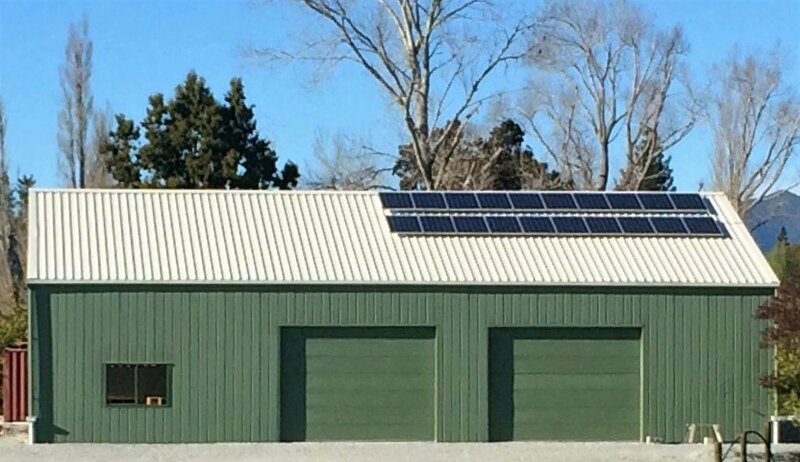 This is a very affordable way to build, allowing you to put your mark on your own building project. 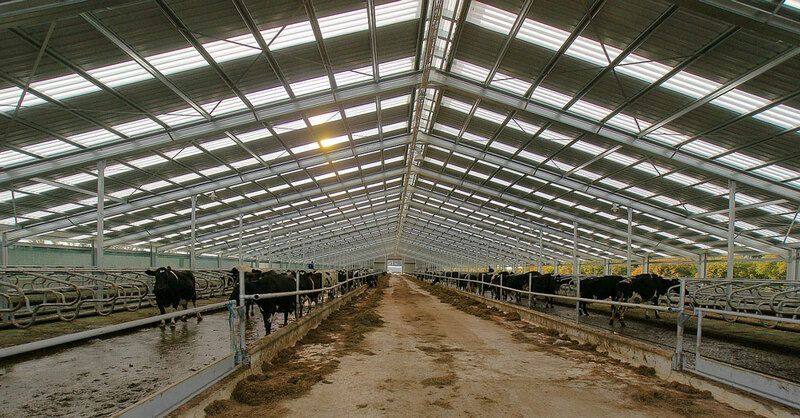 Dairy farming is a hard job and we aim to make the process easy for you through designing to meet your specific business needs and environment. 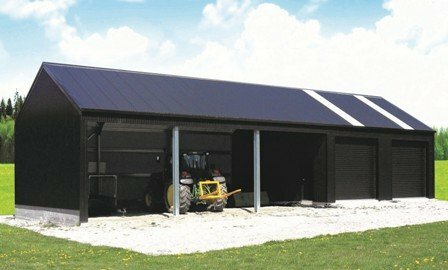 We understand farming! 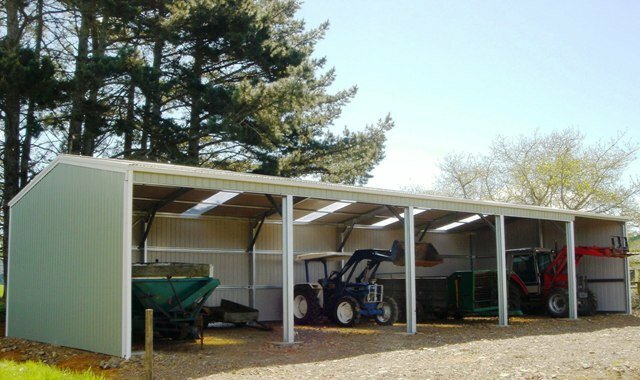 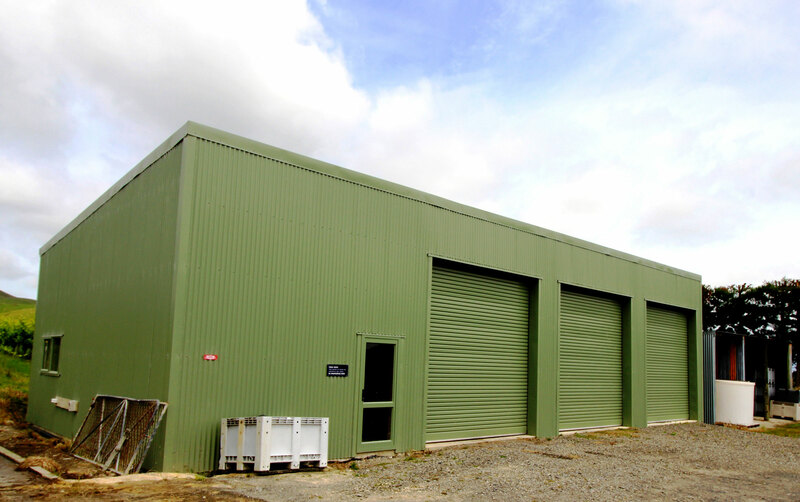 Whilst your farm needs will change over time a Specialised Structures farm shed is versatile. 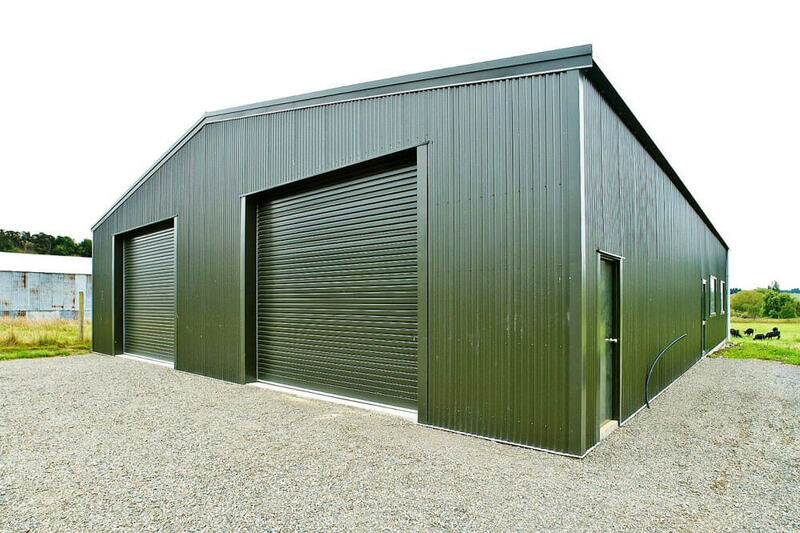 Our farm shed prices are cost-effective and we can work with your budget. 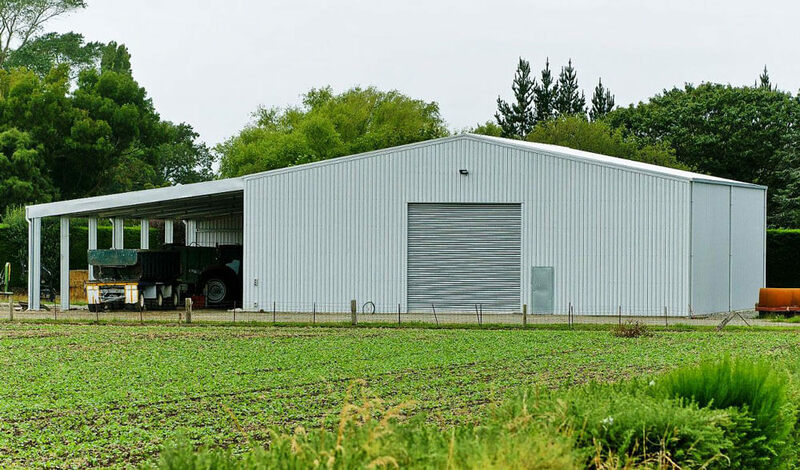 If you need farm sheds nz prices request an estimate from one of our teams at a location near you today. 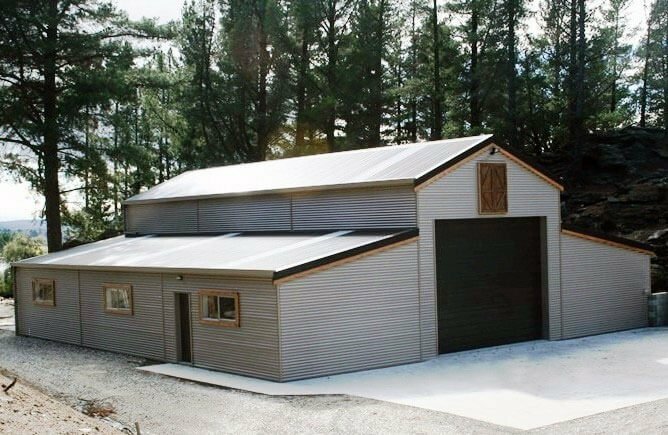 We don’t just build sheds. 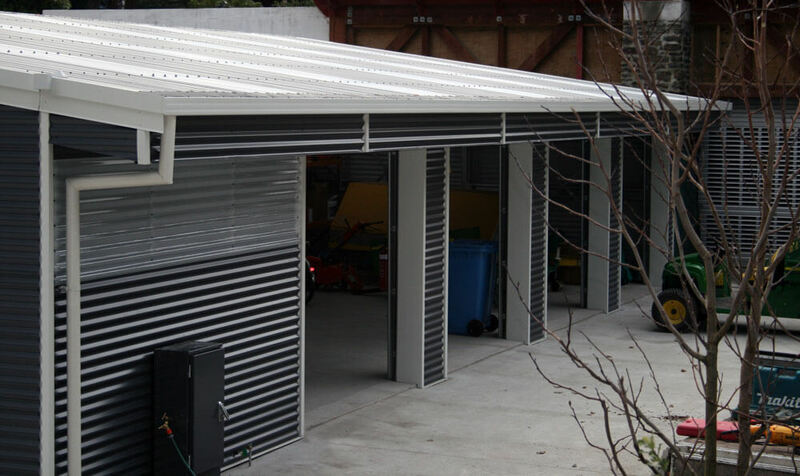 We help you create practical solutions for working smarter.